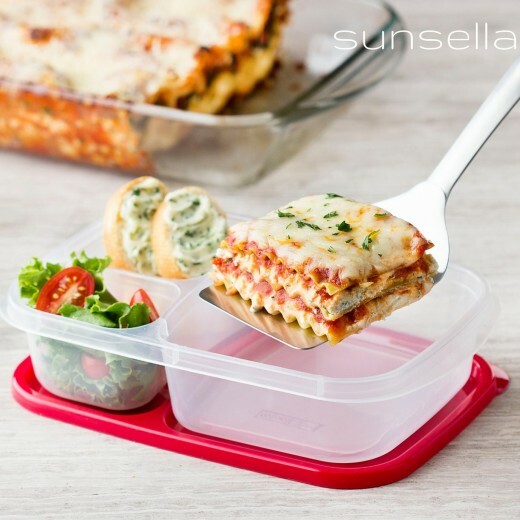 Are you looking for a better way to pack your lunch or store those leftovers? Well, look no further! 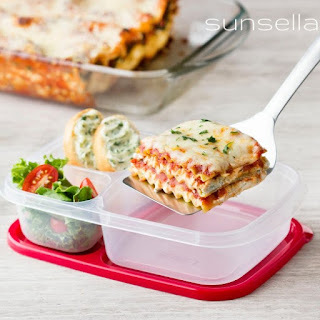 The Sunsella Premium Bento Lunch Box Containers are the perfect answer. 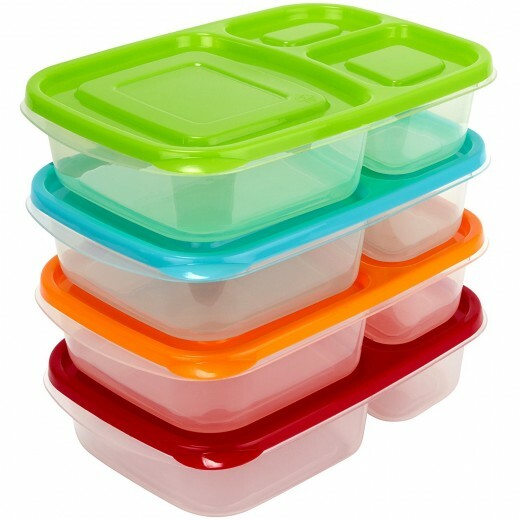 Not only are they eco-friendly because there isn't a bag to throw away but they are stackable and dishwasher safe. 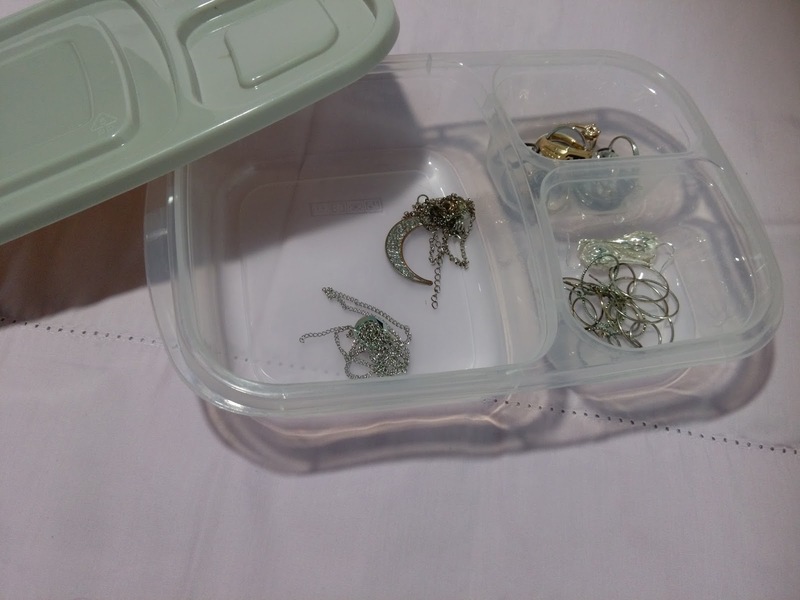 No more storing different items in different containers either. 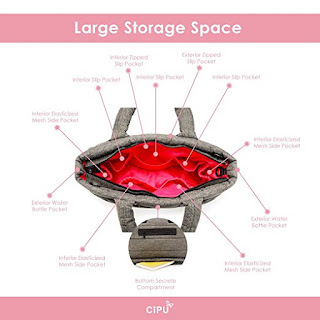 These have separate compartments so that you can put all your items in one spot. Save room in the refrigerator by combining and stacking. I have also found these to be great for storing jewelry and craft items such as beads and other small items. HIGH QUALITY: Set of 4. 3 separated compartments. 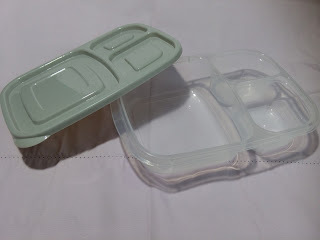 Food safe plastic. BPA and lead-free. Meets FDA standards, great for adults and children, Boys or girls, Easy open, child-friendly lids. 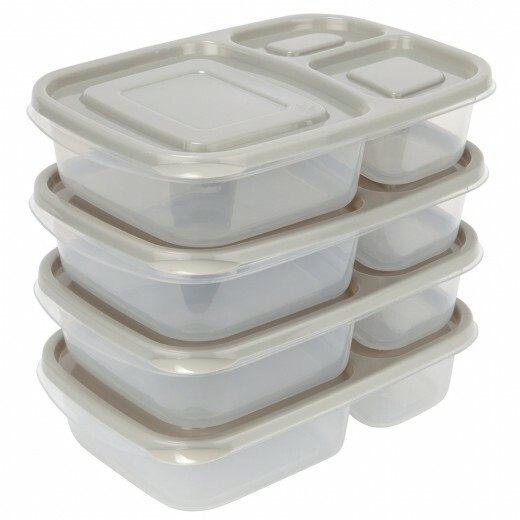 DURABLE: Reusable, Microwave, dishwasher & freezer safe, Stackable, 4 color lids. SAVE TIME & MONEY: Meal prep is easy for adults and kids – Eco-friendly all in one Tupperware with no need for sandwich bags or a single use disposable container, plate or tray - Combine with a backpack or a cooler bag for a school or office lunch box. 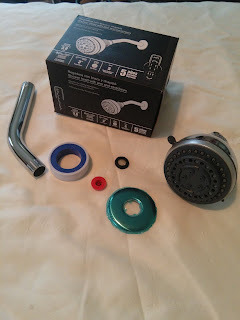 For those DIY home project people looking for a great shower head that not only looks great but helps reduce toxins in your water, the XEICCOB Level 2 Wall-Mount Showerhead is perfect. 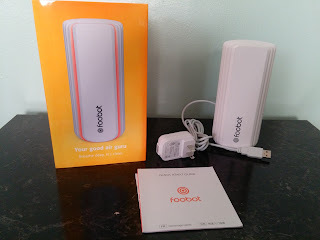 Easy to install and comes with everything you need to put it together. 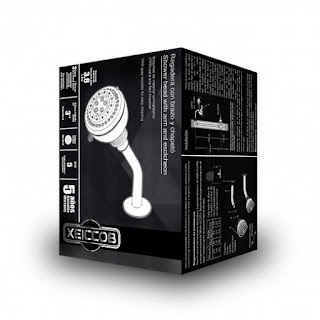 The Xeiccob shower head has 5 different settings so you are bound to find the perfect one to relax with. It measures 3 inches. Level 2 Wall-Mount Showerhead, you can reduce the chemicals in your water for a cleaner shower and softer skin. 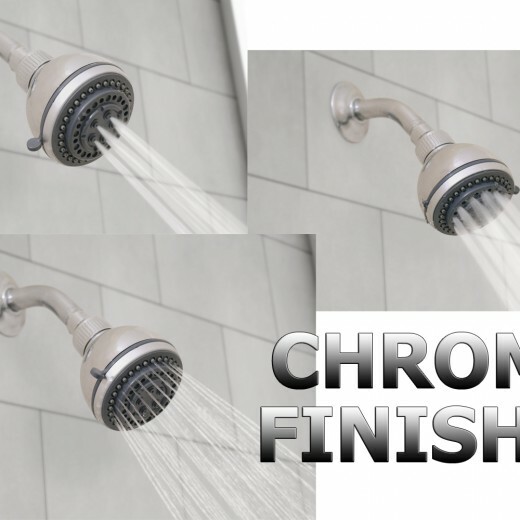 Featuring an anti-clog rubber spray nozzle and sleek chrome finish, this showerhead offers the choice of five spray settings. The XEICCOB Wall-Mount Showerhead provides filtration against sulfur, chlorine, and scale for up to 10,000 gallons of water, and it meets NSF standards for water safety. 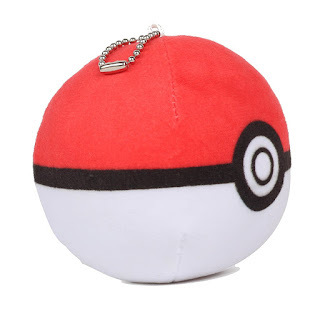 With Pokemon all the craze, why not give them a special gift this year with the Pokeball Plush Keychain. Add this fun plush toy to their Pokemon collection and let the games begin. The imagination can run wild while out catching Pokemon. 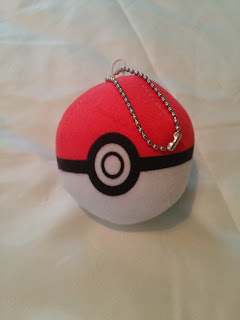 This would make a great stocking stuffer for those who love to collect those Pokemon. SOFT & CUDDLY - Stuffed Pokemon Poke Ball is very soft and cuddly for kids to play, it is perfect hand size to throw Pokeball. CUTE - Extremely Soft Pokeball is very cute and great addition to toys collection. 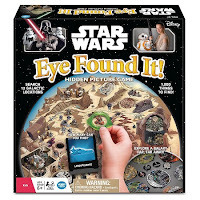 It is a Collectible item and kids will LOVE IT! 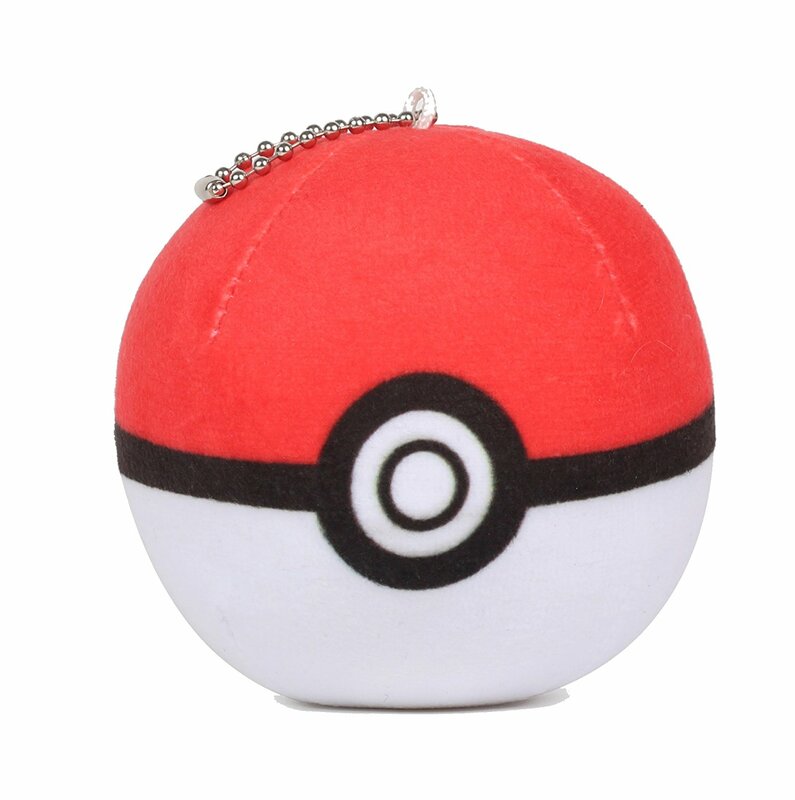 KEYCHAIN - Our soft-stuffed Pokeballs have a Keychain attached to the Poke Ball. 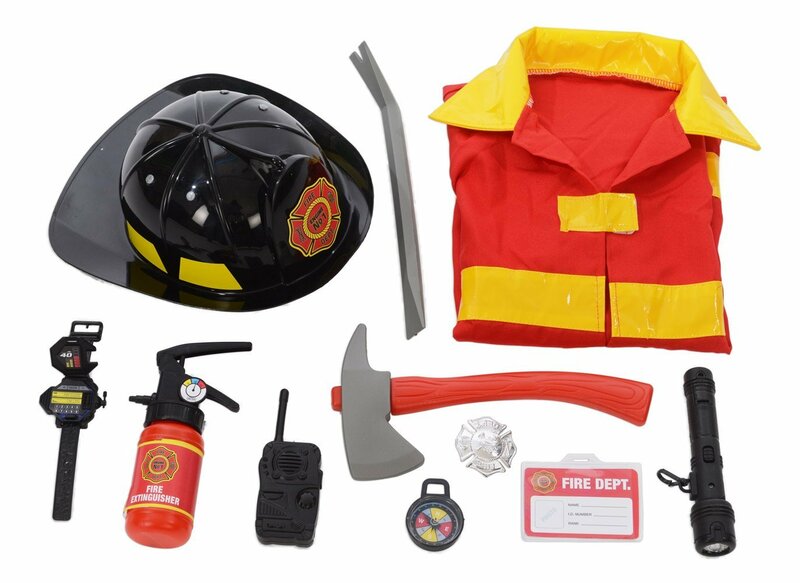 Possibilities are endless, attach it to backpacks, keys, bicycle, add as a decoration on your Christmas Tree and so much more. It's 3.5 inches round and fits in the palm of an adult size hand. Soft and plush material that is perfect for kids of any age. Purchase by 11/28 and receive $40 off your order for Black Friday! 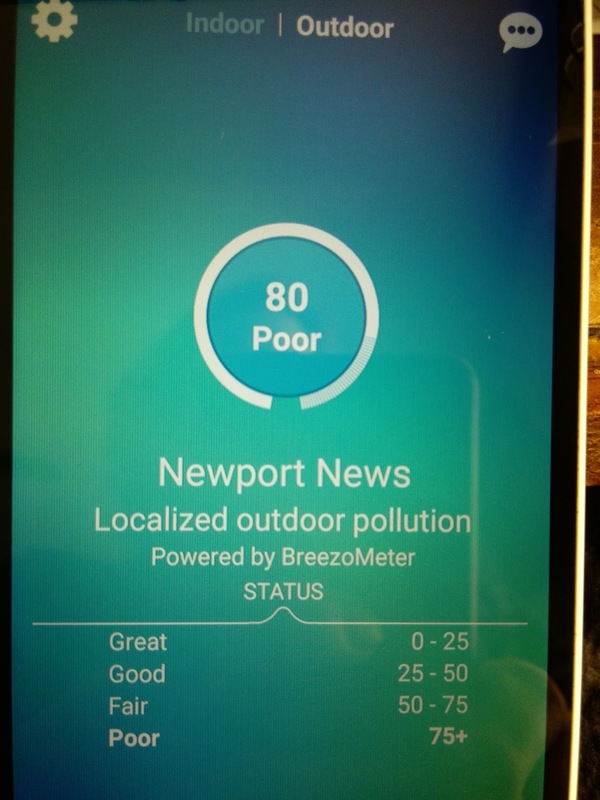 Air quality in the home is very important, especially to those who may suffer from allergies. 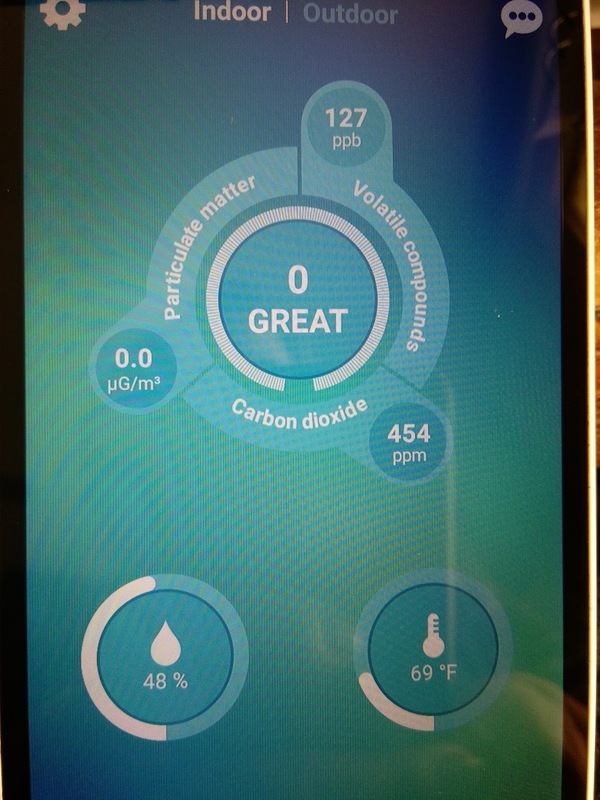 Having a device that tracks air quality is very important in keeping your family safe and healthy. 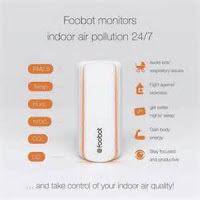 The Foobot Air Quality Monitor makes it easy to track allergens all throughout your home and outside. The Foobot is easy to set up through an app downloaded onto your phone or other devices. The app gives you step by step instructions during setup and at the end, all you have to do is punch in your WIFI code and it immediately starts tracking the air in your room. 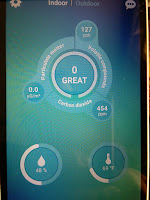 The App is available through the Appstore for IOS and Google play for your Android devices. 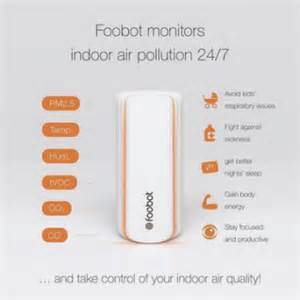 This year give the gift of clean air monitoring to the entire family with Foobot! 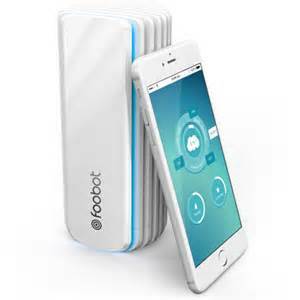 Foobot knows when your air isn’t great, and gives you tips to improve indoor air quality to help you and family members get ready for the holidays in a healthy environment. Most of the time, indoor air pollution is caused by people and day to day tasks such as baking gingerbread cookies or cleaning the house for the Christmas Eve party. 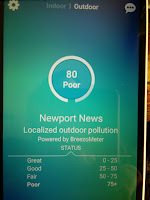 We spend 90% of our time indoors, so having healthy air is important because indoor air is often five to eight times as polluted as outdoor air; and because it’s indoors, it doesn’t get a chance to dissipate like it does outside. 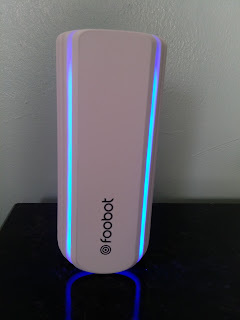 The Foobot does a couple of things like alert you with LED lights when the air is unhealthy (blue is good, orange is unhealthy), protects your family members by detecting unseen chemicals and particulate matter invisible to us as well as tracking humidity. #MyMasterpieceColoring book is a great gift for those who love to color. 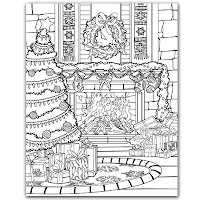 My Masterpiece Adult Christmas Coloring book contains 30 hand-drawn illustrations that will definitely take the stresses of everyday life, into a restful place where you can unwind and relax. Each picture is on its own page so you don't have to worry about fading into the next picture. 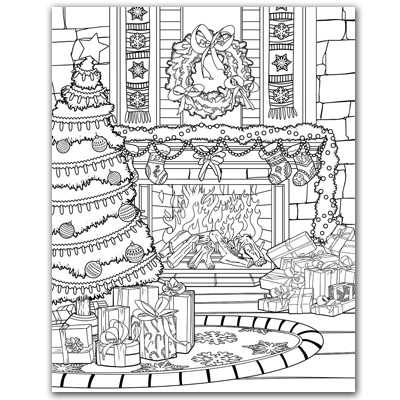 My Masterpiece Coloring Christmas Coloring Book is sure to be a hit this #holiday! Order your paperback copy today. 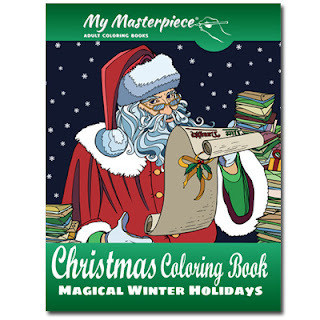 My Masterpiece introduces our Adult Christmas Coloring Books series - 30 delightful hand-drawn illustrations to whisk you away from the world of busyness and stress and take you to that restful place where you can relax, unwind and have some fun. 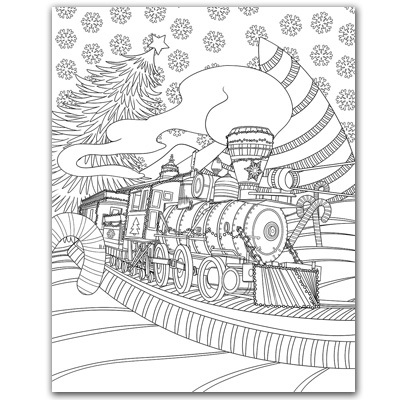 More Christmas coloring books for adults are in progress! 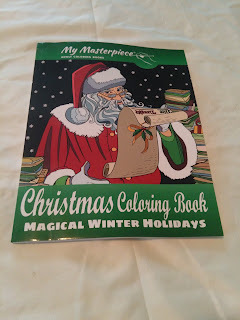 BONUS: Included in this book are 10 free Christmas Kaleidoscopes for you to color and enjoy, plus samples from some of our other adult coloring books. 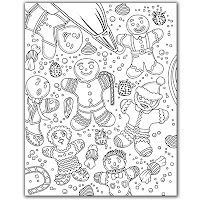 We provide the creative framework and you provide the artistic imagination, using your favorite coloring implements and colors to create your own “Masterpiece”. 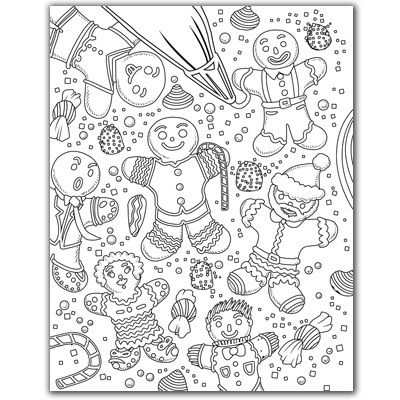 Each illustration is on its own page so you won’t experience bleed-through with colored pencils or gel pens. If you use markers, it is recommended that you place an additional piece of paper behind the illustration you are working on to help protect the next illustration. 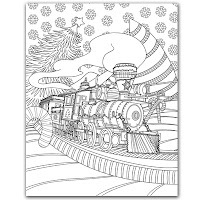 We hope you enjoy coloring these wonderful illustrations and creating your very own “My Masterpiece”. Give the gift of freeing up space this Christmas with the Snap Power Outlets. Add a USB port or Night light without taking up space on your outlet. 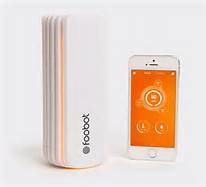 Easy to install, convenient with no wiring or batteries needed and energy efficient. 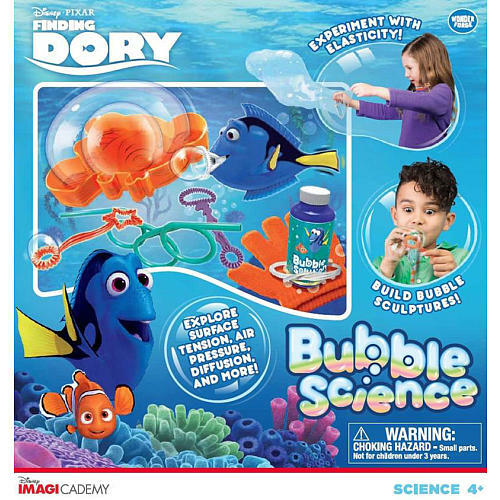 Purchase as a single, 3-pack, 5-pack or ten-pack. 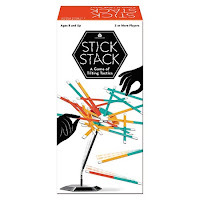 Makes a great stocking stuffer! 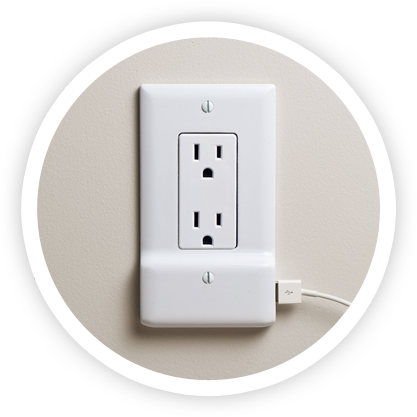 This outlet cover not only looks great but can be used anywhere in the home without batteries or taking up much needed space in the outlet. 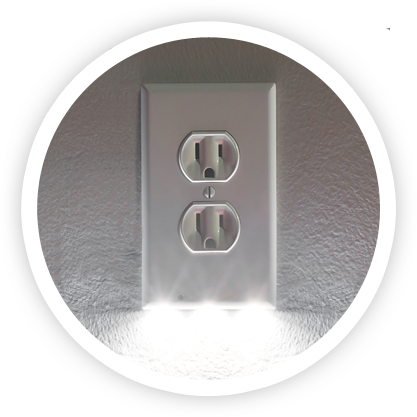 Our easy-to-install, sleek, and energy-efficient design safely transforms your outlet cover-plate into a convenient night light. It requires no wires or batteries and leaves all outlets free for use! Available in four colors and two designs. The Snap Power Night light is absolutely an essential at our home. Stairs and dark rooms make it hard to get around without any light. The Snap Power Night Light outlet makes it safer for the entire family to move around without having to turn on bright lights and waking everyone else up. 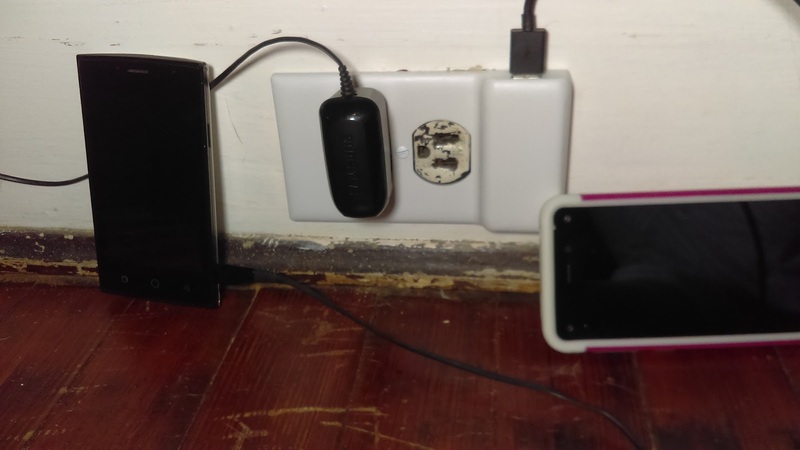 Both outlets are super easy to install and work only with a grounded outlet. Every parent knows that when it comes to their baby, they want to make sure they have everything needed while out running errands. The CiPu Baby Diaper bag makes it easy for you to take everything needed in one stylish, easy and convenient bag. Traveling to families house this Holiday? 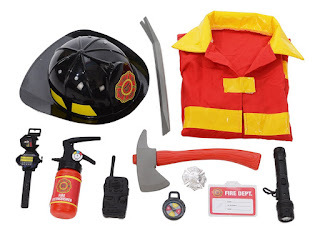 Be prepared with ease and comfort knowing you have enough room to carry all the essentials. This makes an amazing gift for any occasion-baby shower, Christmas, or a "just because". 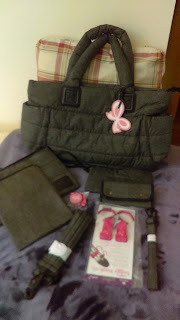 Make your new mother or mother-to-be happy with the stylish and handy CiPu Diaper Bag. With the choice of no-slip shoulder straps or an easy carrying handle, this is the only diaper bag you'll ever need for grab-and-go convenience. 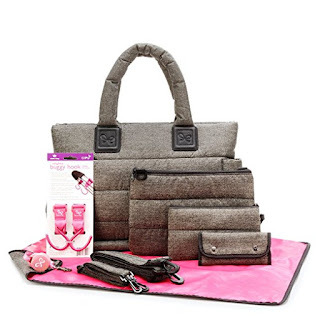 The gray color is absolutely perfect for fall, with the pink interior making mom's heart happy, and the dark exterior matching daddy's work suit. Need organization? 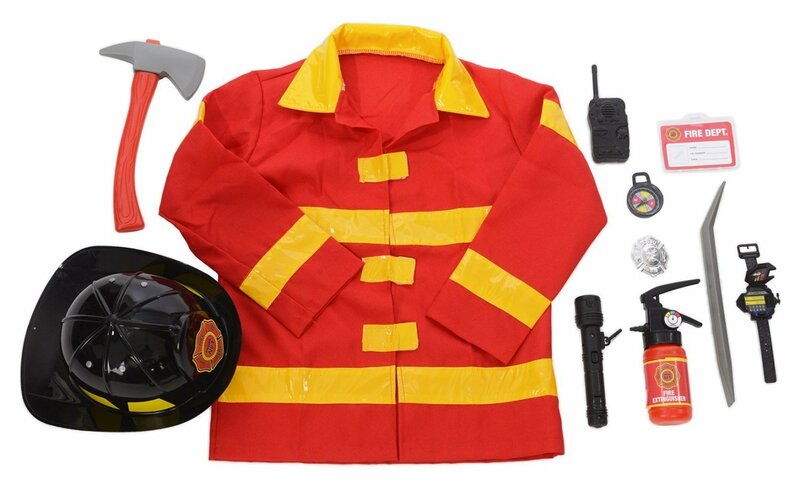 The large interior pocket includes separate storage compartments and zip-close pockets to safely and simply store baby's toys, burp clothes, and extra changes of clothes. 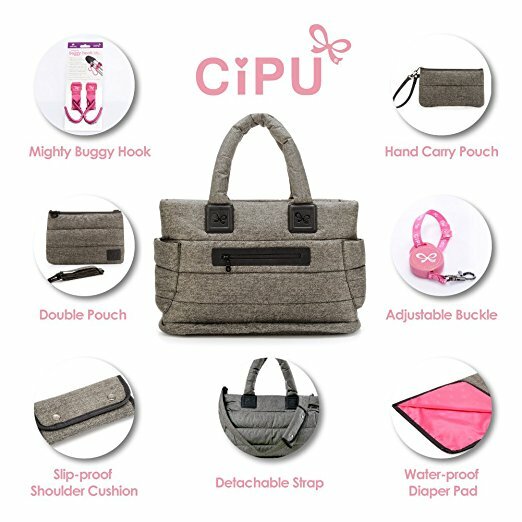 We know just how hard it can be to have baby on the go, which is why the CiPU Diaper Bag comes equipped with multiple fashionable exterior zippered compartments, insulated bottle pockets, and a wipe dispenser so you have quick access to the items you need the most. 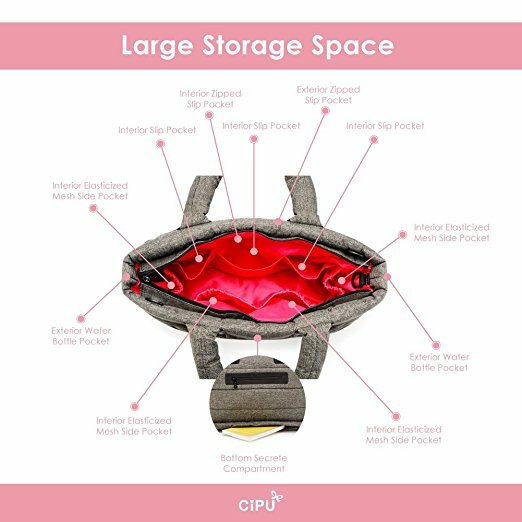 The CiPU Diaper Bag has SGS Certification and EU RoHS Certification, which guarantees that the bag is compliant with national and international regulations and standards, meaning no hazard substances and the highest production quality. When it's time for a diaper change, the portable changing pad makes it easy to keep baby dry and happy no matter where your adventure may take you. Zippered interior and exterior pockets keep your keys, cell phones, and wallets safe and secure. This isn't just a diaper bag. 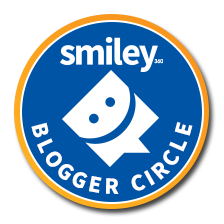 It's the only on-the-go organization you'll ever need to keep you and your baby happy, healthy, and headed on to your next adventure. 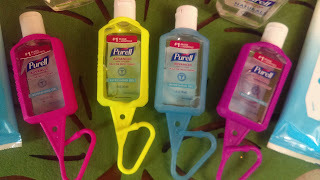 Purell has put together a great resource for you to help you prevent the cold and flu from affecting your family. 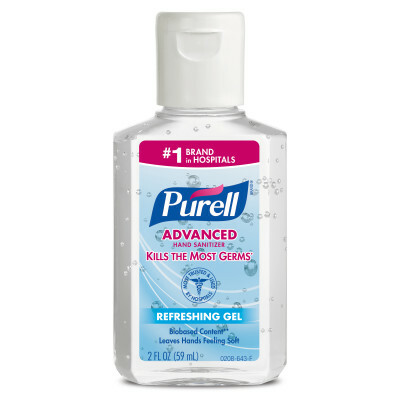 It's that time of year again when we all worry about cold and flu season. We scurry around to make sure our children are protected by cleaning surfaces and making sure that they have warm clothes. 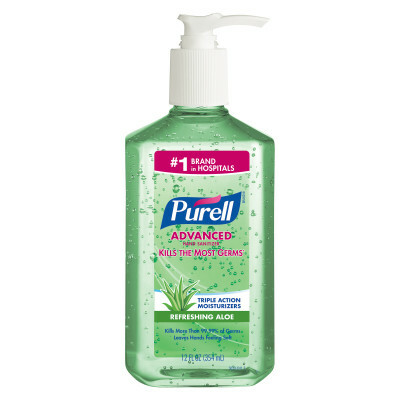 Sometimes we forget how important handwashing is or we forget to wash them as much as they should be. That is where Purell can help! 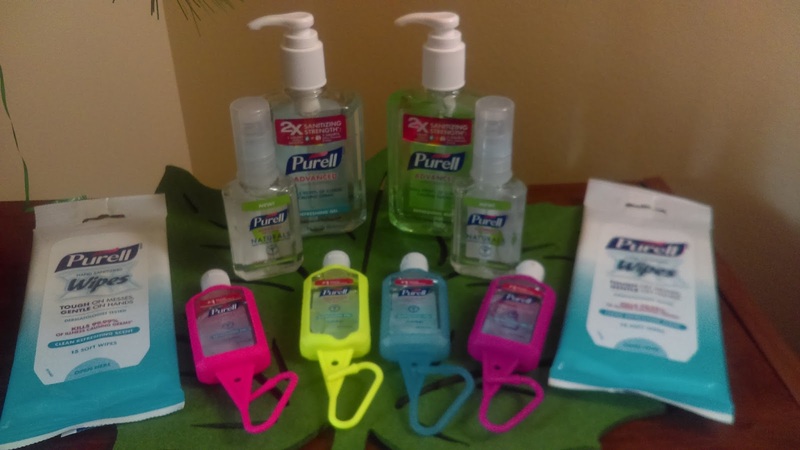 Health experts have reported that more than 80% of illnesses can be transmitted by the hands, which is why practicing good hand hygiene throughout the day is so important. In fact, practicing good hand hygiene is one of the most important preventive measures we can take to reduce the spread of illness-causing germs. 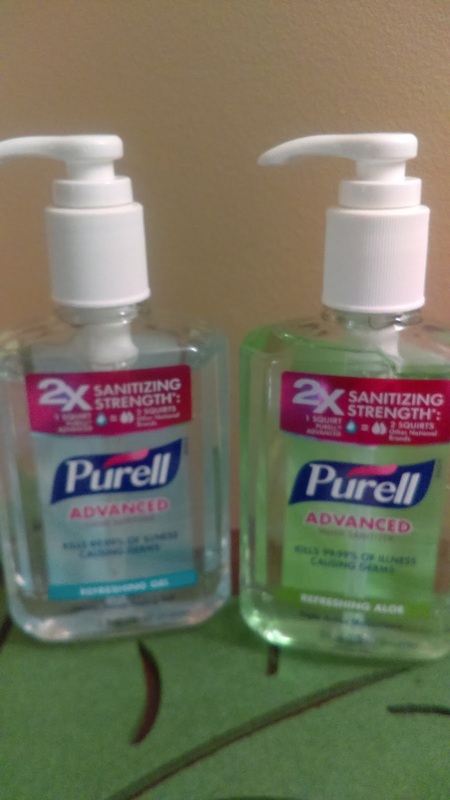 I work in the healthcare industry so keeping my hands clean is a must. I do not want to bring any germs home to my family but it's also important that I don't transfer illness from client to client. Keeping those I care for healthy is very important. 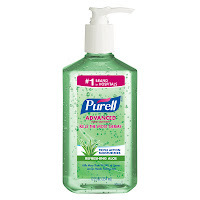 When I'm not able to wash my hands, the Purell Advanced Hand Sanitizer is perfect for getting my hands clean from any germs that may be on them between hand washing. The Purell Advanced Hand Sanitizers kill 99% of germs on your hands and is trusted by more leading hospitals than any other brand. They are clinically proven in maintaining skin health and are skin-friendly even for those with the most sensitive skin. 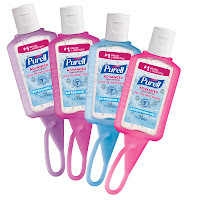 Purell Advanced Hand Sanitizers come in many different sizes so that anyone can have it handy when needed. 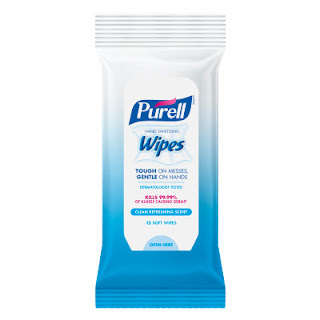 The carry along wipes are perfect for sliding into your purse or glovebox so that they can be reached at any moment. The 8oz bottle is perfect for your desk, table or nightstand where those who are in your home can easily have access to it anytime they need it. The 2oz and 1oz bottles are perfect for hanging on your purse or slipping into your pocket so it's always there. 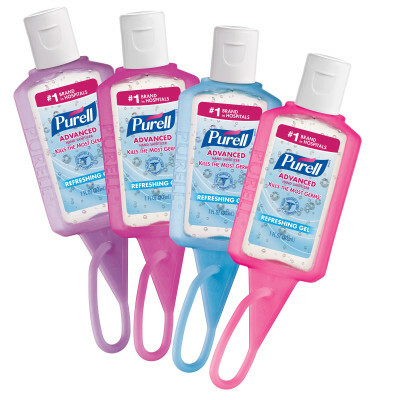 Keep the cold and flu away from you and your family by protecting them with Purell Advanced Hand Sanitizer. 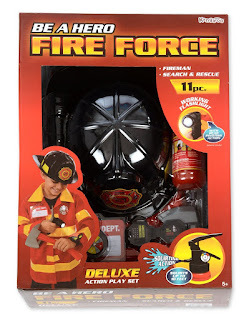 Wonder Forge Toys and Games make the perfect gifts for the entire family. 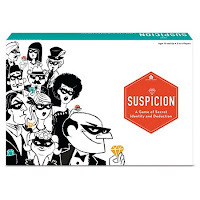 Plan a game night, every night with cool educational games that are not only fun but make learning easy. 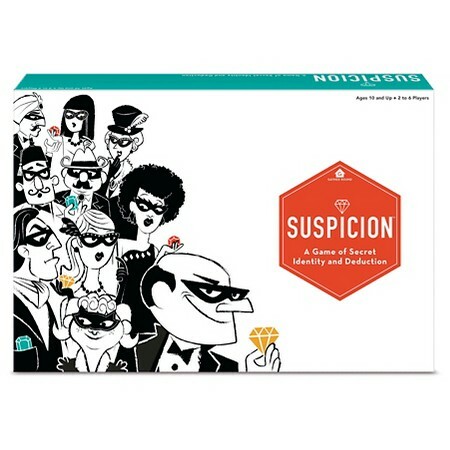 Challenge family with a game of strategy or gather clues to find crooks. Find your perfect games all under $20 this Holiday season and start a new tradition! 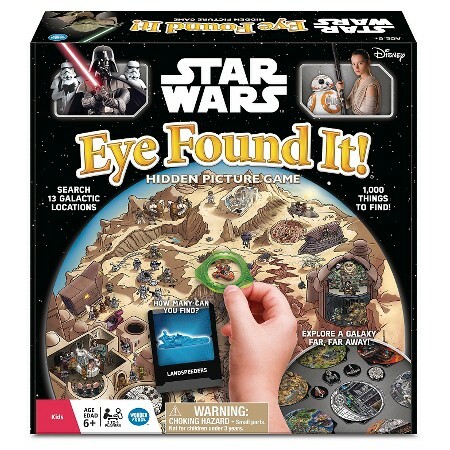 Next time you're out, pick up a game that everyone will enjoy and have a great family night together!! More games available. 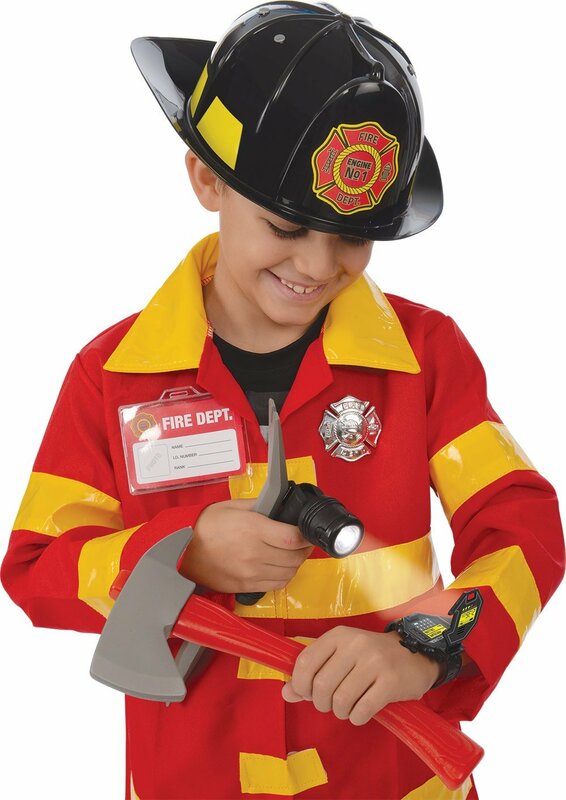 Give the little ones the gift of imagination this Christmas. Let them dress up in their favorite outfits and pretend to be what they want to grow up to be. 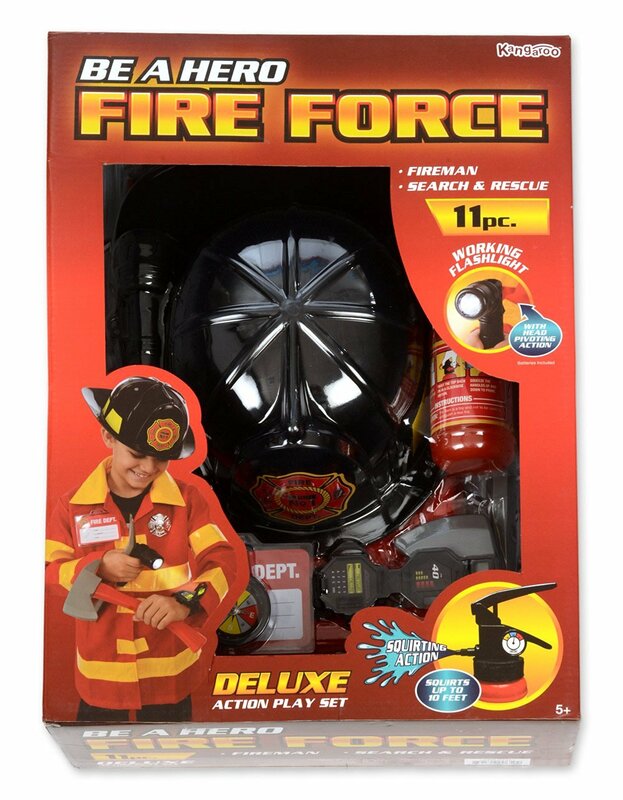 This makes the perfect gift and can be used all year round!